California is known for its grilled tri-tip. 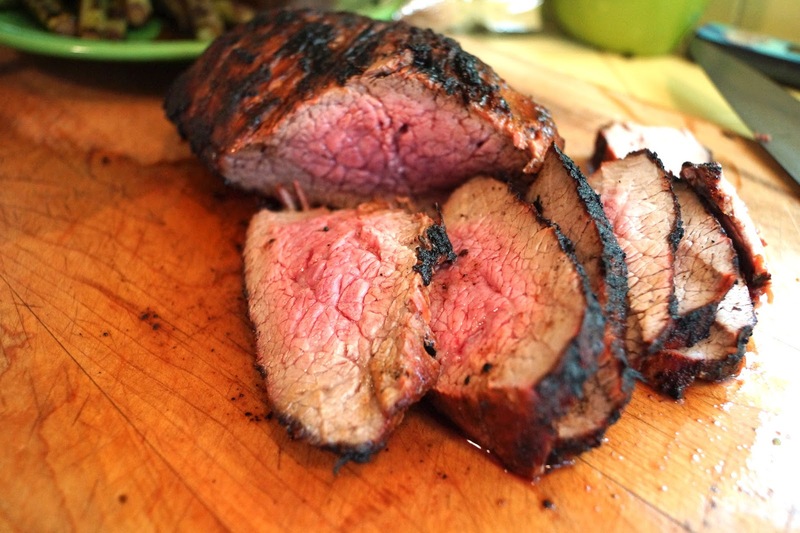 Tri-tip is a triangle shape roast from the bottom sirloin. It is easy to cook and delicious. 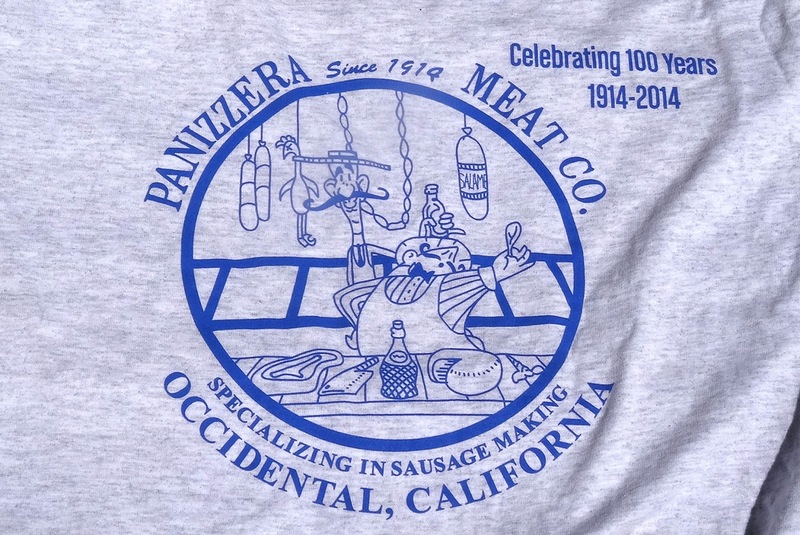 Ms. Goofy and I went on a Meat Adventure to Panizerra Meat Company in Occidental California. Panizerra is a wonderful meat destination to buy aged beef and sausage. Ms. Goofy loves the wine infused hot Italian sausage. The proprietors of Panizerra are fans of Mad Meat Genius and asked us to give their tri-tip a try. It did not take much twisting of the arm to say; Of course!. Let's give it a try. This locally sourced USDA Choice roast weighed in at 2.5 pounds. It had been aged in a secret Panizera wet/dry method for 28 days. We seasoned it with a bbq rub and brought it to room temperature. We cooked it on a direct medium fire until the internal temperature reached 125 degrees. After a 15 minute rest we sliced the roast into slices against the grain. Ms. Goofy proclaimed this the best tri-tip ever. It did have a deep beefy flavor that we crave. It was tender beyond belief. How can I put into words the savory joy of each and every bite of beef bliss. I had not even finished my meal and I was dreaming of sandwiches for the next day. Panizerra Meat Company has combined great beef with their secret aging process to provide tri-tip that made a memorable meal. Bravo! Great looking meal. 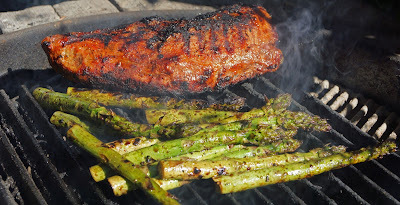 I need to get a tri-tip although it usually takes a special effort to find it here. Big Dude, I guess we take Tr-tip for granted around these parts. It goes on sale a lot around here. Not all of it is good though. Panizerra was a real treat.